What’s the use of having the latest and greatest smartphone if you can’t use it to the fullest? Big Red hears you and they’re doing their very best to ensure that their Verizon 4G LTE network reaches as many of their users as possible. You can learn more about street level coverage by visiting the Verizon 4G LTE page. This latest expansion of the Verizon 4G LTE network shows that the carrier is serious about providing quality mobile internet service to its customers. At this point, it looks like most major centers already have some sort of LTE coverage so its really no surprise that Verizon is now going back and enhancing the service in key current markets. Any Verizon subscribers out there? 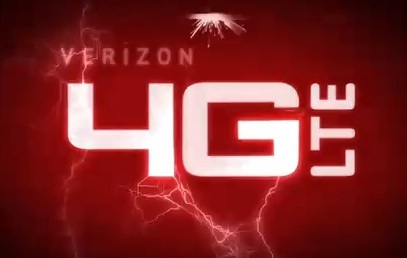 What’s your experience like with the Verizon 4G LTE network? Share with your fellow Tapscapers in the comments below!